Her youngest child committed suicide while in the army. Two other children are mentally handicapped. One of these children was adopted by a family in Jerusalem when Nina became unable to care for him. Her adult daughter helps her, but she is a widow herself, with four young children. Years ago, Nina’s own husband was murdered due to a rift in the family. How could things get any worse? This past summer Nina was diagnosed with advanced breast cancer. Aside from her other worries, Nina can no longer work and she is subsisting on the small sum she receives from National Health Insurance (Bituach Leumi.) She is now, quite simply, desperately poor. Lucky for Nina that her Social Worker had heard of the Lemonade Fund (Israel Breast Cancer Emergency Relief Fund.) Last month she helped Nina apply for a grant, and this week, a generous grant was approved and sent directly to Nina. As she continues treatment and awaits surgery, it is our hope that this grant will give Nina respite from her financial crisis so that she can concentrate on the important work of getting well. In 2012, the Israel Breast Cancer Emergency Relief Fund (IBCERF) will have given at least 28 grants, ranging from NIS 1000 – NIS 4000, to breast cancer patients in financial crisis, from all across Israel. 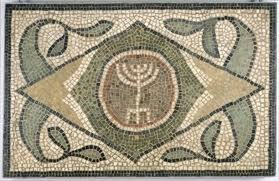 We have given grants to patients from the Golan to Eilat, to Jew, Arab and Christian, from many countries of origin. Breast cancer doesn’t spare any ethnic group. Very gratified that we could make the terrifying period immediately post diagnosis, that much easier. By Telephone: Call the ESRA office and make your donation by credit card (09-950-8371). Can we ask you to please LIKE our page, http://www.facebook.com/IBCERF? Thanks! Most don’t know (and hopefully will never know) how expensive it is to be seriously ill.
By quickly and compassionately delivering direct financial aid, the Israel Breast Cancer Emergency Relief Fund (IBCERF) is able to ease some of the financial burdens that accompany breast cancer so that patients can concentrate on the more important challenge of getting well. The fund is need-based and is administered by ESRA, an Israeli-registered non-profit organization (No. 580037455), which for more than 20 years has been involved, in Israel, in providing help for those in need, regardless of race, creed or religion. The Israel Breast Cancer Emergency Relief Fund operates under the umbrella of ESRA’s Crisis Welfare Fund and applicants are carefully screened by social workers at hospital Breast Centers as well as at ESRA. Wishing all of us peace and good health during this holiday of light. Happy Channukah! 1. 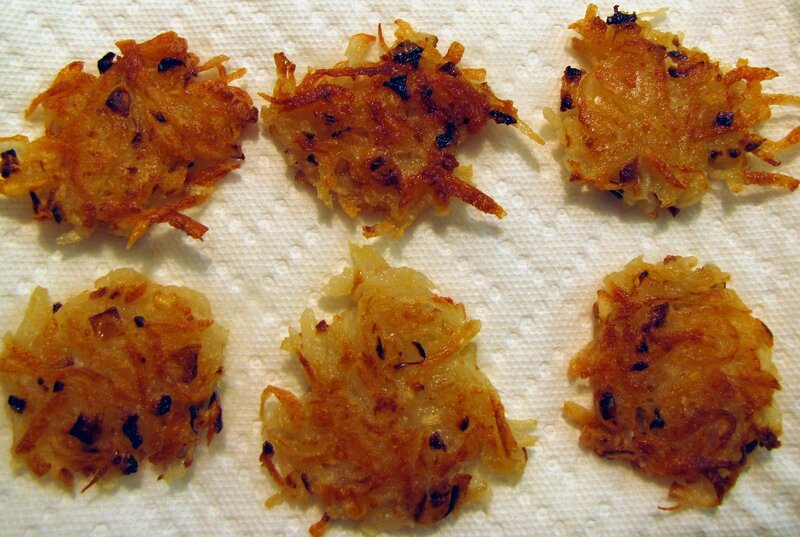 To make the latkes, peel the potatoes, then grate them on the coarse side of a box grater or in a food processor. 2. Transfer to a sieve, with the onions, and let drain. Squeeze handfuls of the potato/onion mixture to release some of the moisture. 3. Add the lemon zest and juice, flour, baking powder and salt and mix well. 4. Heat about 4 tbsp canola oil in a large frying pan. Add rounded tablespoons of the mixture and flatten slightly; don’t overcrowd the pan. 5. Fry for 2-3 minutes on each side until golden and crisp. Remove with a slotted spoon and drain on crumpled kitchen paper. Keep the latkes warm in the oven while you cook the rest. 6. To make the avocado crème, scoop the avocado flesh into a small food processor or Magic Bullet; add the remaining ingredients and process until smooth, then serve with the latkes. Note: Latkes make excellent canapés. Fry teaspoons of the mixture as described above, then serve topped with the avocado crème and coriander leaves.